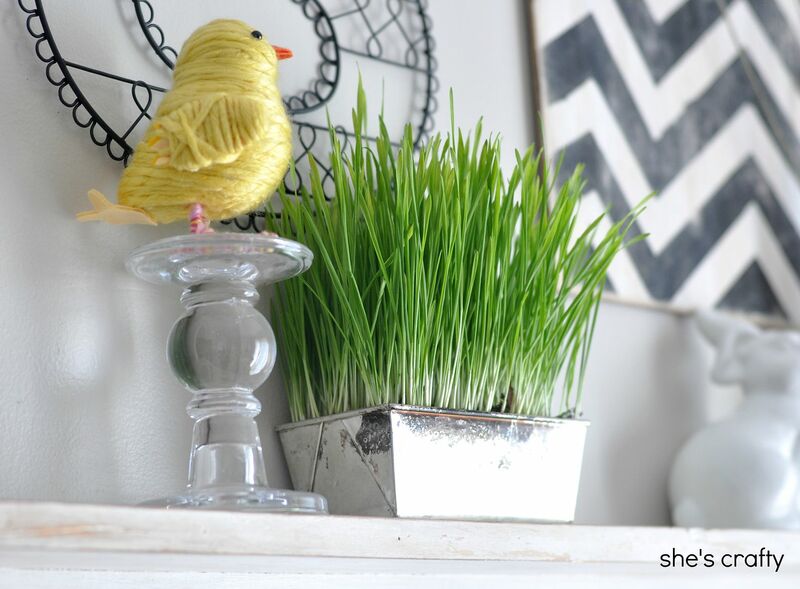 One of my favorite things to decorate with in the Spring is wheat grass. 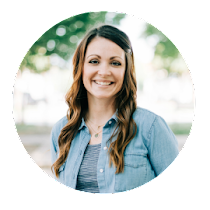 It's super simple to grow. It barely even needs a tutorial, but here we go anyway. 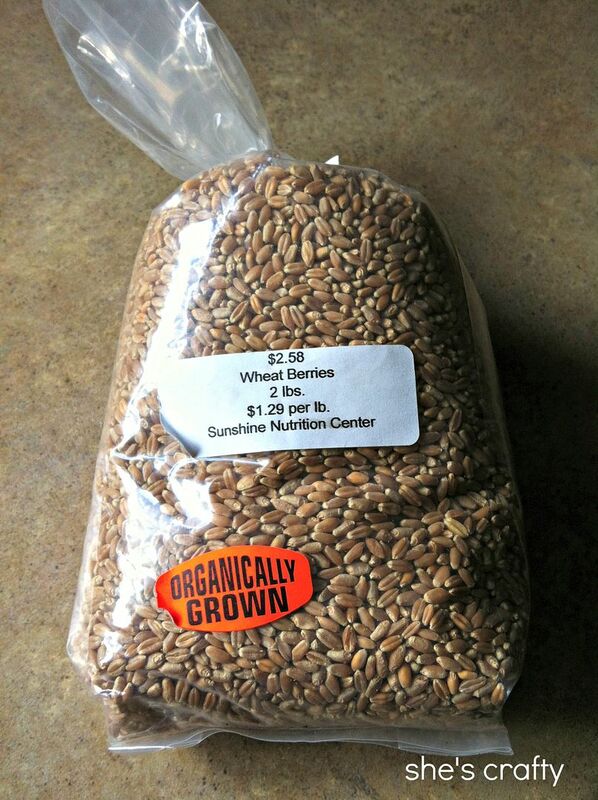 Start by buying some wheat berries at the store. I got mine at our local health food store for super cheap! I soaked the berries in water for a few days. It seems to help the grass start sprouting a little bit quicker. I searched through my cupboards to find various containers to grow the grass. 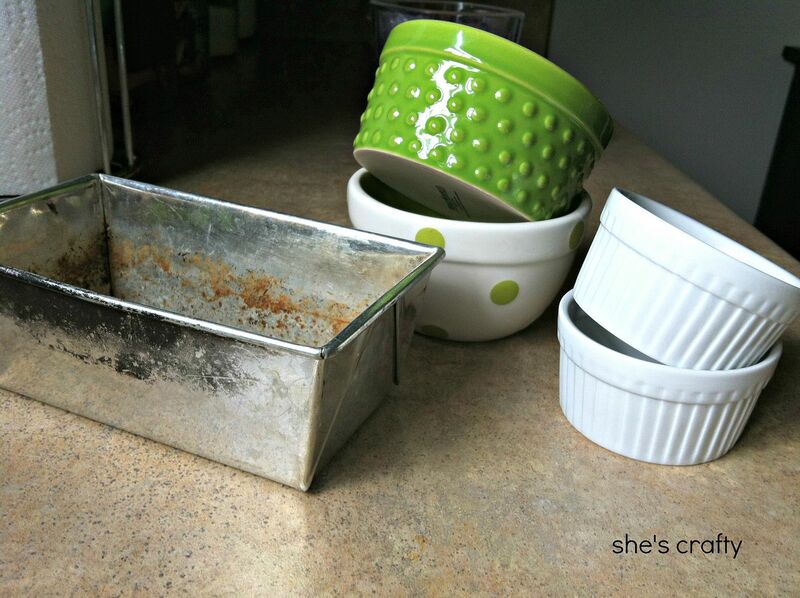 I love the rusty crusty bread pan. 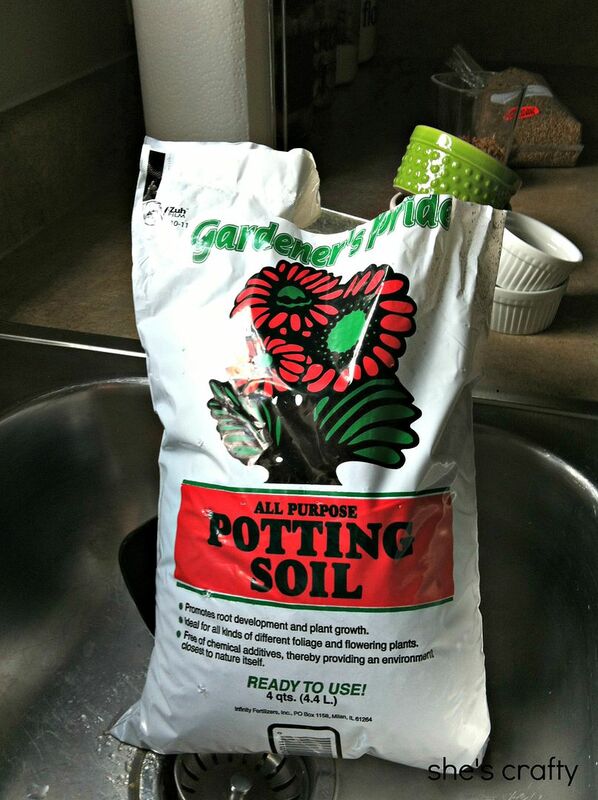 I bought regular all purpose potting soil at Walmart for $.99. Then using my super fancy potting bench (or the kitchen counter) I planted the seeds. 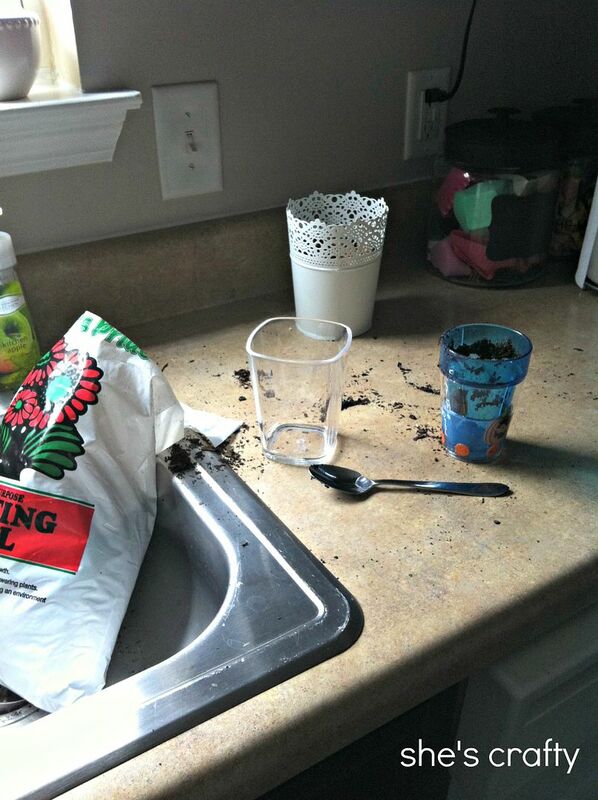 I put the soil in the container, then spread a layer of soaked seeds and covered them with a small amount of soil. 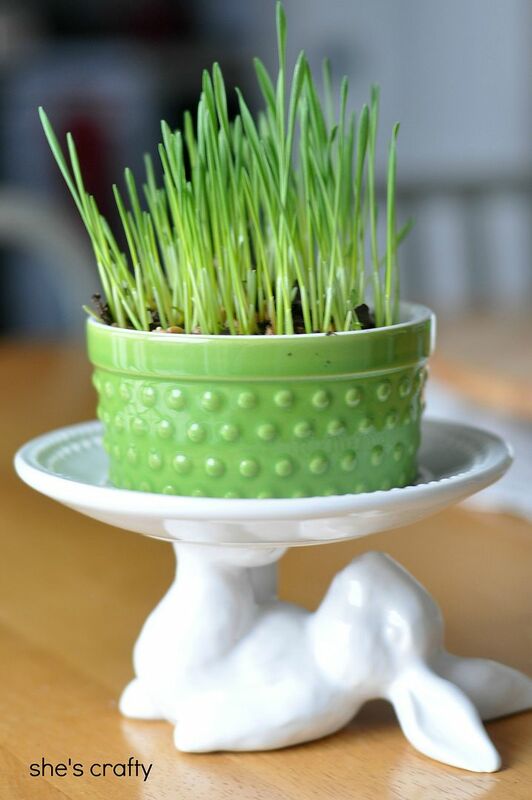 Wheat grass is simple and easy to grow, and it adds a fun spring touch to my home! When it gets too long, the grass can be trimmed with scissors. When it starts getting to scraggly looking, after multiple trims, I throw it out and start some new grass. 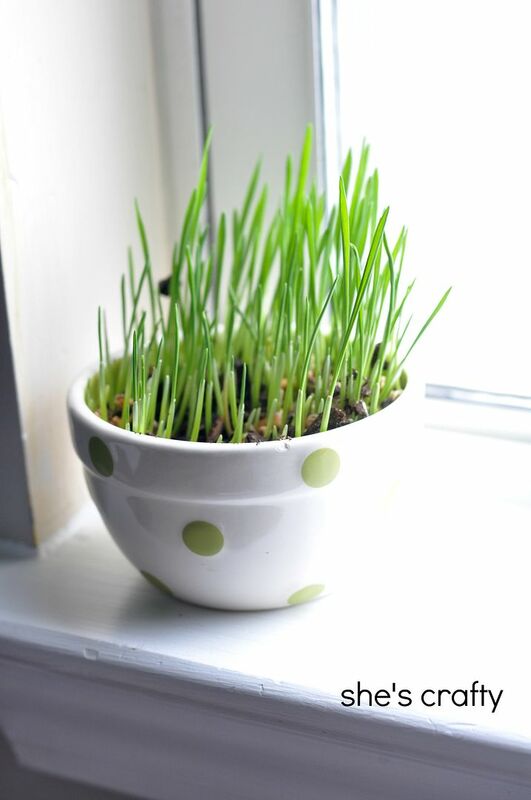 Every year, I want to grow wheat grass and I never do - maybe this is the year I'll try it?! 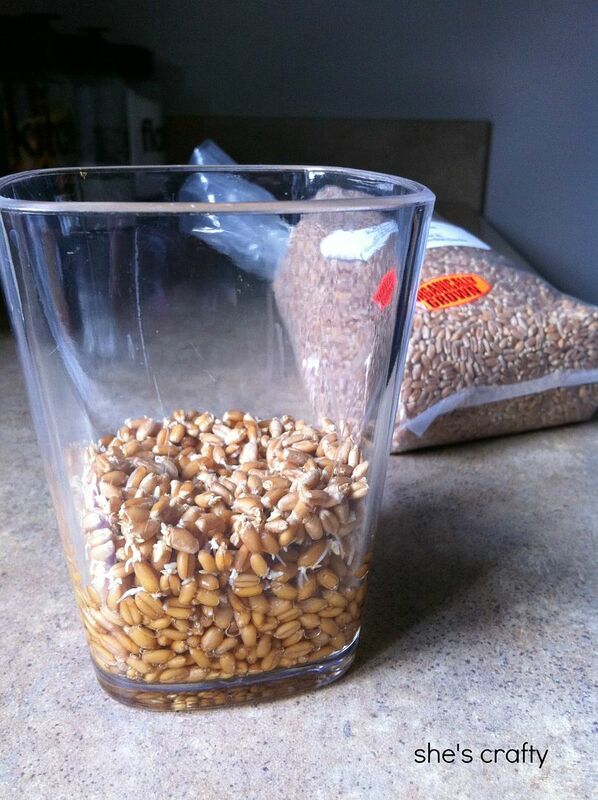 Now, off to find some wheat berry! Love it in the bread pan! 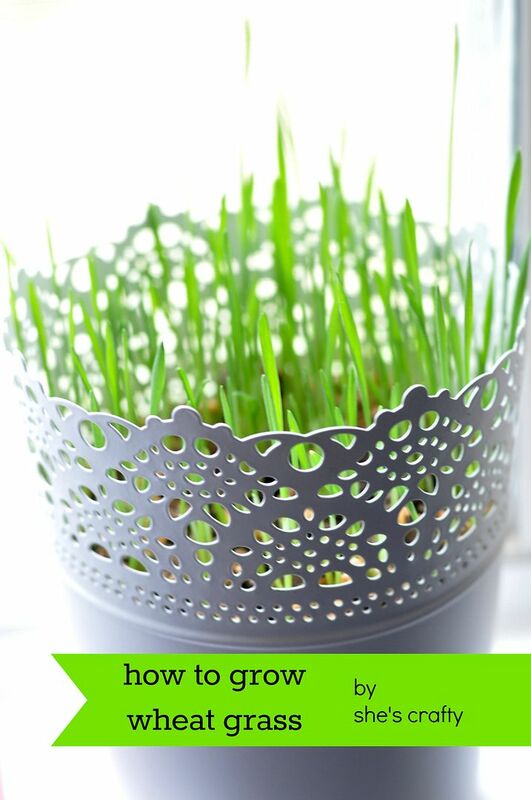 What an easy and elegant decoration! I would love for you to link up at SHOW-licious Craft Showcase. Such a nice and very beautiful post, After reaching here I would like to have your services in my Home. You are really so amazing designer.